A garbage home is exactly what you think it is – an estate that would be better off torn down completely than what it is now. These homes go from the ones that are in a pretty bad state to those who are not even suitable to host anyone. 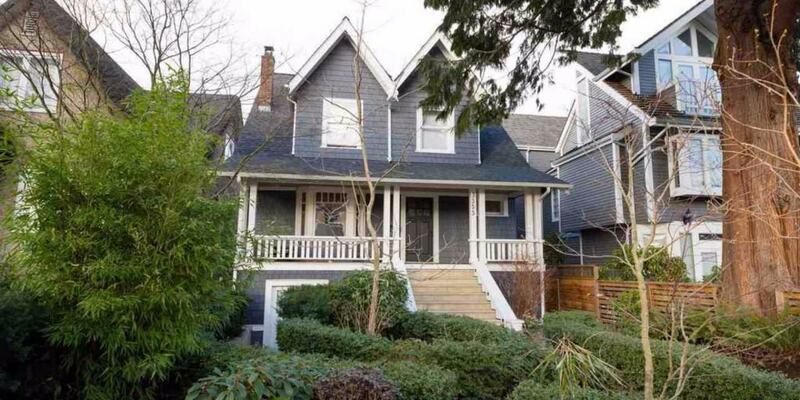 And yet, some of these are currently on the market for millions of dollars, and there’s more than a dozen of them just in Vancouver, Canada. You should move fast before they are all gone! 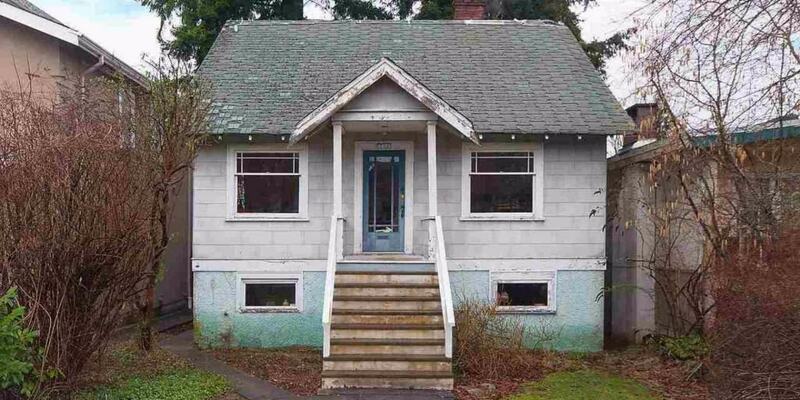 This amazing do it yourself home is currently on the market for $1,099,999. If you take out a mortgage, it will cost you around $5,161 a month with a monthly property tax of $1,100. What a bargain! This amazing bachelor pad is just perfect for everyday parties with a monthly property tax of only $4,017. What a beautiful family home, don’t you think? Add to the sum of more than a million dollars a property tax of almost four thousand a month and you got yourself a deal! This huge estate is definitely worth more than a million dollars. So idyllic. This absolutely incredible home with a beautiful white veranda and non existent grass is a perfect investment opportunity. 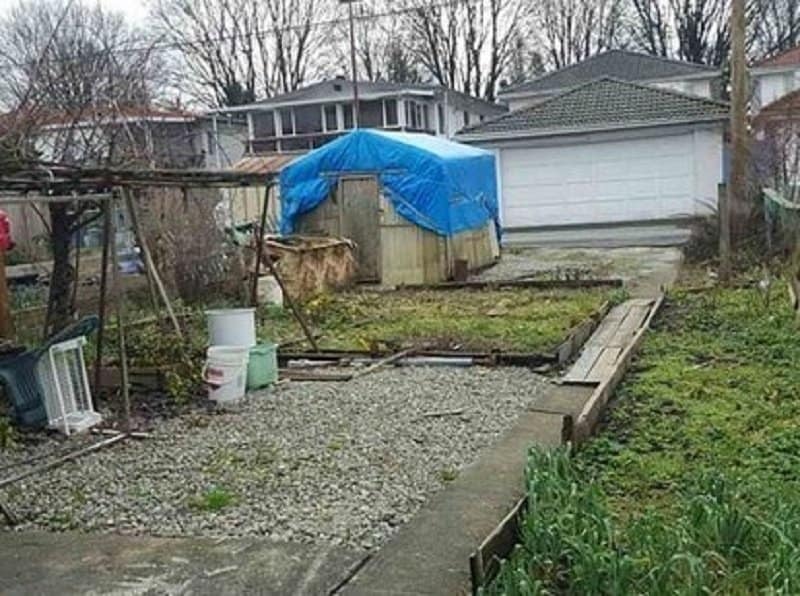 This mouth-watering home with some pretty questionable construction decisions is one of the highest priced garbage homes on our list. What an investment! This exquisite manor worthy of a king could be yours for just a little over one million dollars! 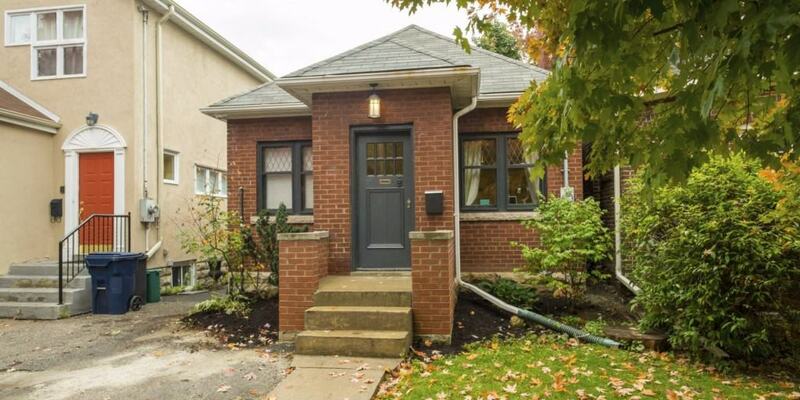 This teeny tiny ground-level house features a kitchen, a bathroom and just one bedroom. And yet, it’s estimated to be worth over a million dollars. 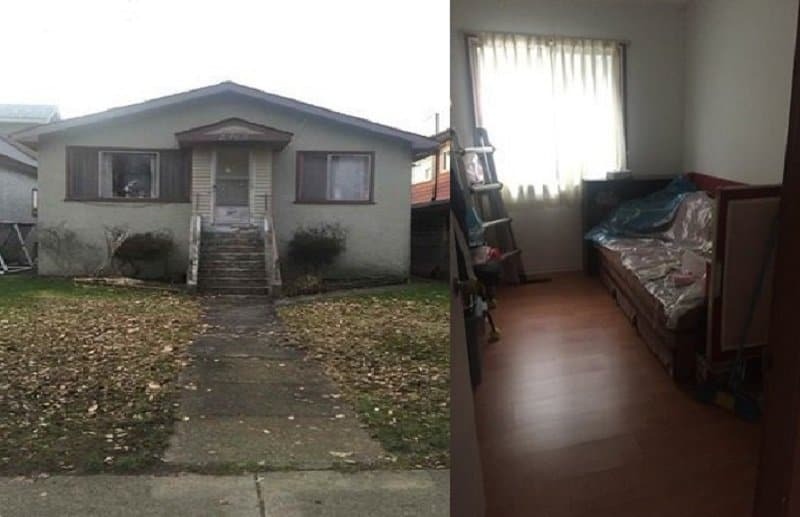 No wonder it’s been on the market for a while. This dwelling’s surroundings and garden are absolutely perfect for a big family with children. What a perfectly safe environment, totally rat free. 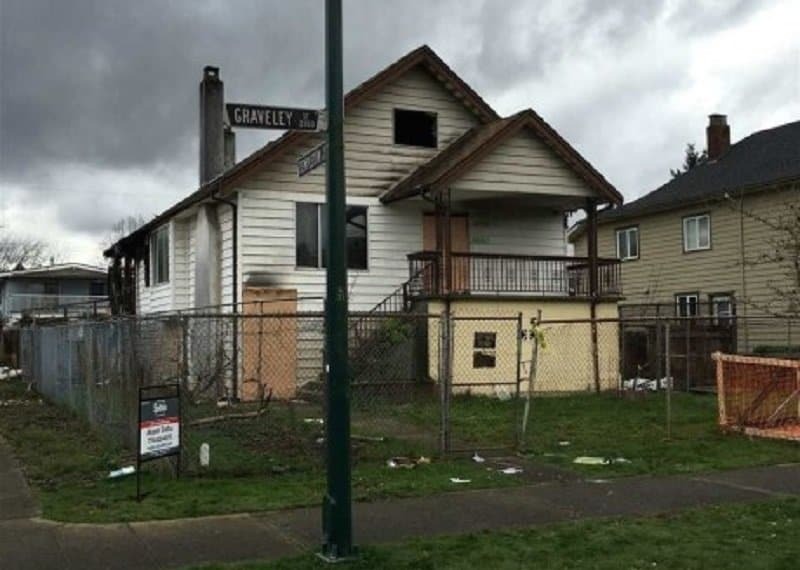 This absolutely dazzling chateau in East Vancouver that was hit by the fire hits the market for nearly $2 million dollars.